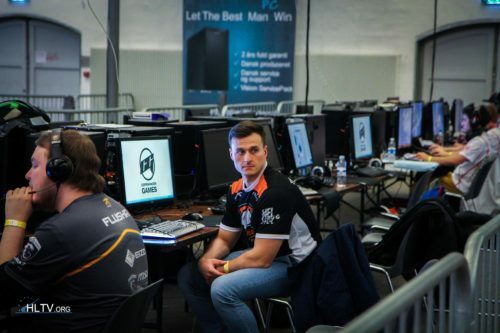 I prefer the sober sadokist, think he is a bit annoying like this. rock songs you like ? Sorry my fault, it was ESL Cologne that said they were going to use the world ranking as seeding.